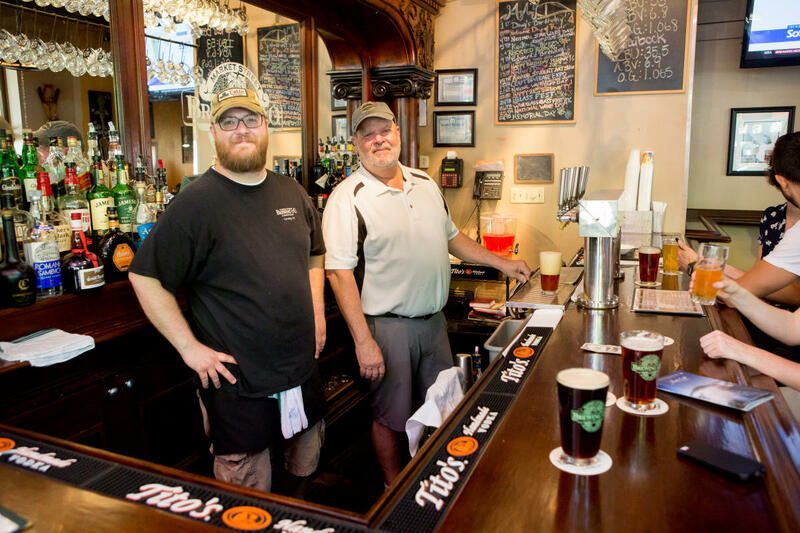 History of the Market Street Brewing Co.
Theresa and Pelham McClellan founded Market Street Brewing Co. in June 1997 on historic Market Street in downtown Corning. 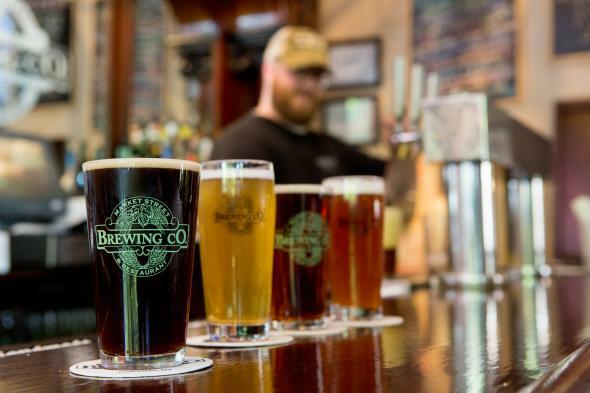 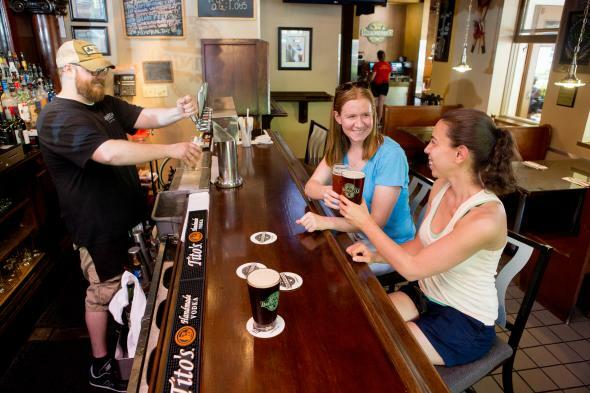 The Brewpub, as it is called, is a prime example of the microbrew revolution. 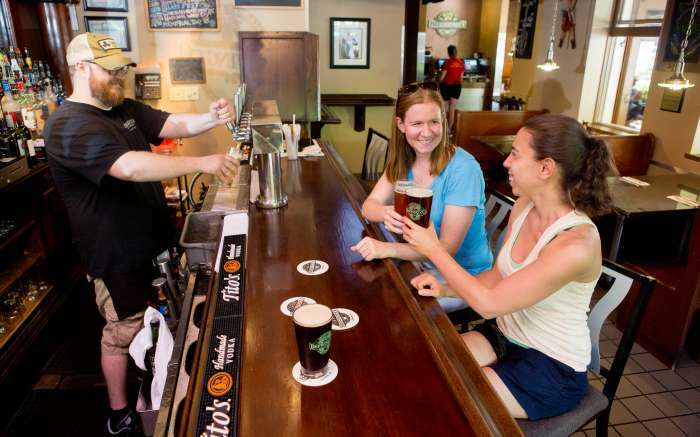 It has six fresh beers that are brewed on premise and has an "upscale" menu. 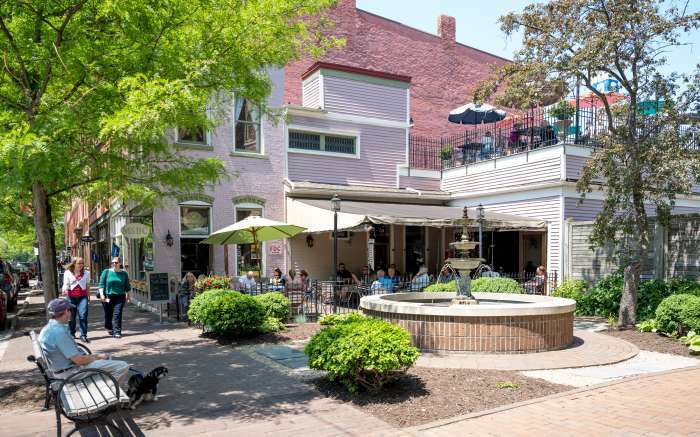 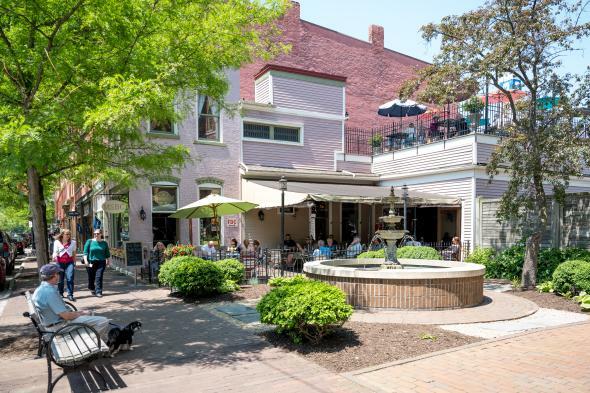 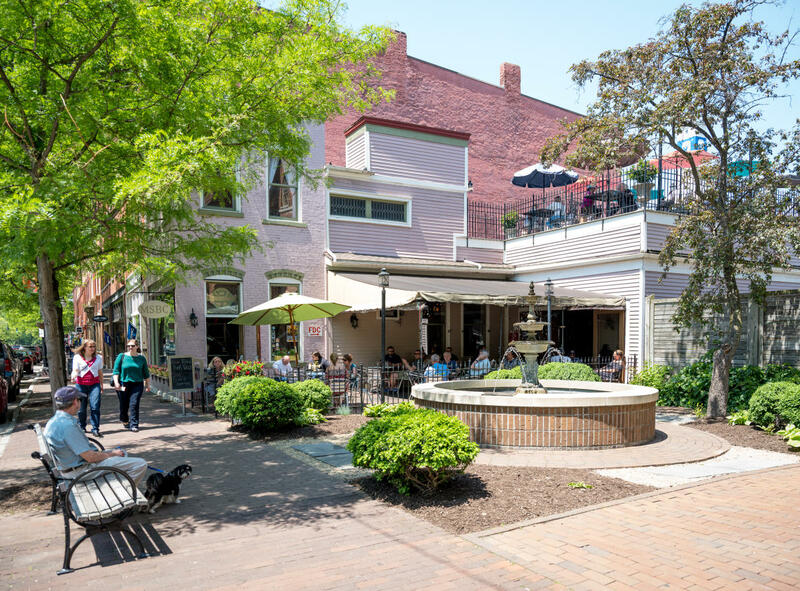 Offering only the finest food and drink, Market Street Brewing Co. features rooftop seating and a bier-garten.